Adam was born and raised in Minnesota. Beginning his education as an engineering major, Adam quickly switched to prosthetics. While in school, he gained more experience working as an OttoBock technician for three years. Adam earned his technician certification in 2005 from Century College and his Bachelor of Prosthetics in 2008 from Metropolitan State. He joined AOPI in 2009. 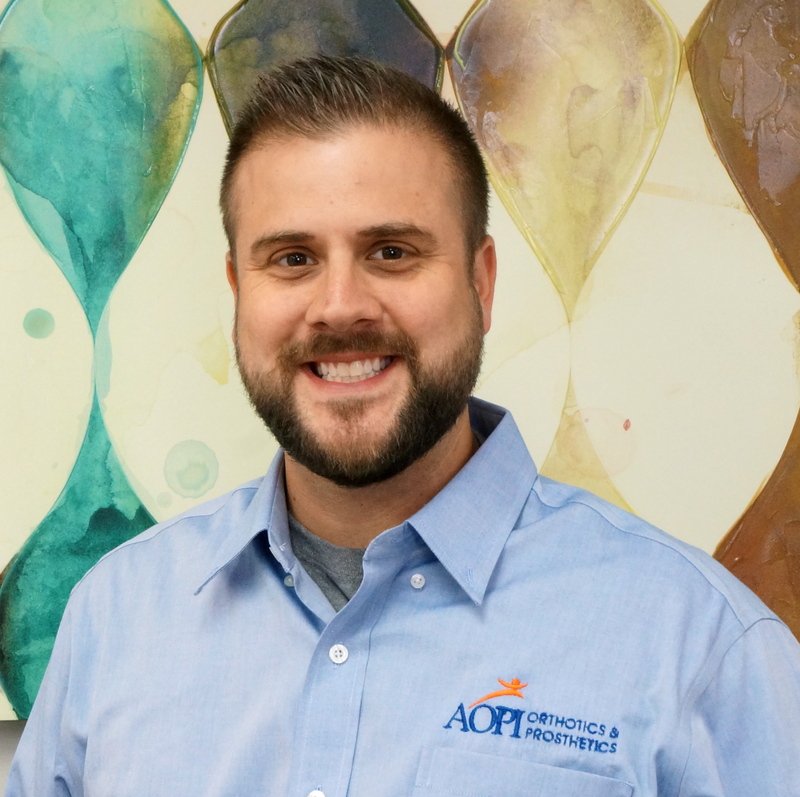 Adam is a vital member of the AOPI family and works in our Augusta, Columbia, Athens, and Milledgeville offices.